All donations and sponsorships to The Phoenix Bobsled Project are tax-deductible through our fiscal sponsor, the Utah Skeleton and Bobsled Association, a 501-C3 organization that assists athletes like us to raise funds for our training, competition and outreach needs. 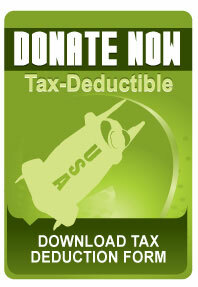 If you're not worried about the tax-deduction you can donate right now through our RallyMe.com page! No mess, no fuss, just supporting a great cause with a quick and secure online contribution. Stand out from the competitors by standing above them on top of the medals podium. 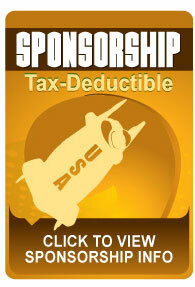 Click the icon above to learn more about tax-deductible corporate sponsorships/contributions to The Phoenix Bobsled Project. 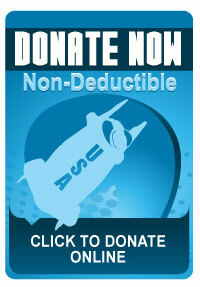 How Will My Donations/Sponsorship Funds be Used? Team Holm Bobsled and The Athlete Outreach Project’s Phoenix bobsled will be used for on-ice training, testing and competitions by select bobsled athletes approved by Jeremy Holm, a bobsled pilot and coach. Ship the bobsled to the U.S.
**The Utah Bobsled & Skeleton Association, our Fiscal Sponsor, is a tax-exempt 501 C3 organization that assists bobsled and skeleton athletes in their equipment and fundraising needs.